We at ATI have made it our mission to supply our clients with industry-leading boilers and other commercial HVAC equipment, and the hydronic boiler units of Columbia Boiler Company have been proven to rank among the best in both the commercial and industrial categories. 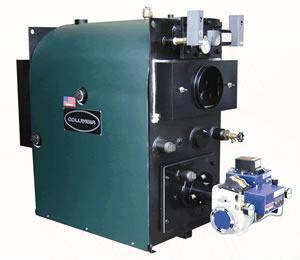 Columbia Boilers has expanded dramatically over the years and now engages in worldwide distribution of its products, but it remains a family-owned business that still takes great pride in engineering each of its boilers for decades of reliable service. After specializing in boiler manufacturing over the last seven decades, Columbia Boiler has amassed a large, variegated product line are ideally fitted for brewery, distillery, dry cleaner, seafood processing, bakery, hospital, automotive, home/business heating, and other applications. 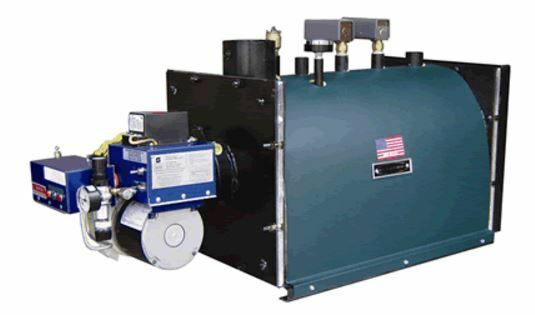 ATI can help you determine which type of boiler will best serve your specific needs. We have list and briefly describe Columbia Boiler's product line below and include links leading to additional information. 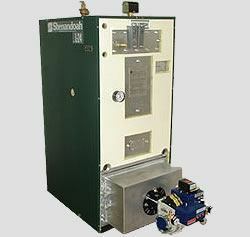 These are low-pressure steam boilers with a compact design. Their three-pass firetube heating method is up to 90% fuel-efficient. 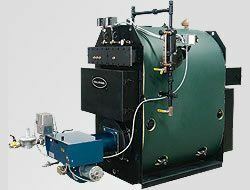 The CT is Columbia's most popular high-pressure steam boiler. It has a compact, three-pass vertical tubeless design that is highly fuel-efficient. 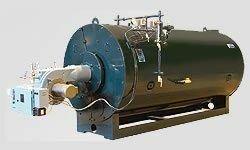 This series of steam boilers works at both high and low pressure and is also a three-pass design. 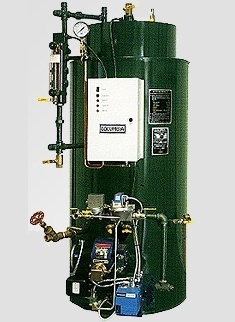 These are instantaneous hot water heaters utilizing indirect heating via copper coils to make them corrosion-free. The GL/L, WL, and HRT Series of boilers and the CWH tankless water heater. 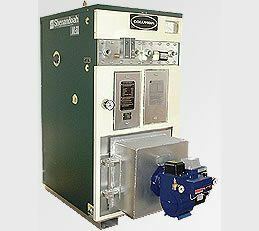 Columbia's waste oil boilers, equipped with the patented Shenandoah Burner, enable you to save by reusing all manner of waste oils. They can be used for hydronic heat or as tankless potable hot water heaters.